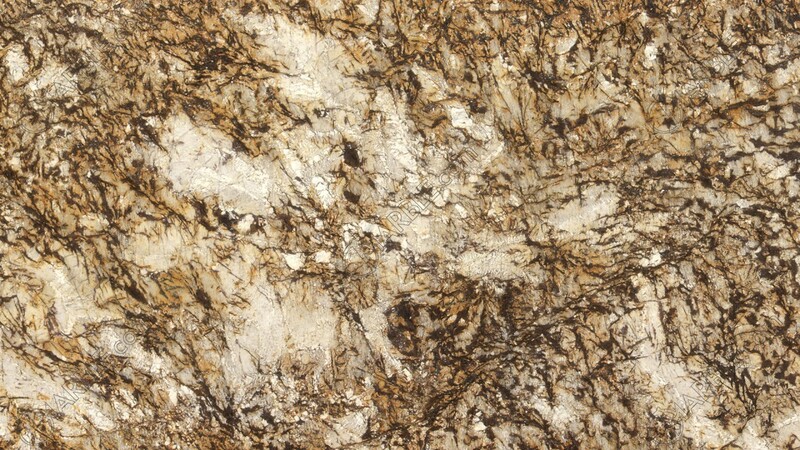 White Tiger has a light beige background with patches of gold, dark brown, burnt sienna and spots of white running throughout the stones surface. As a full slab, you can imagine how breathtaking this must be to see. Installed as a kitchen countertop or any other application, this granite will be one that everyone will talk about.